The Taiwan-born Hong Kong media giant Tiffany Chen (陳嵐) is a quiet force in the Hong Kong entertainment industry. 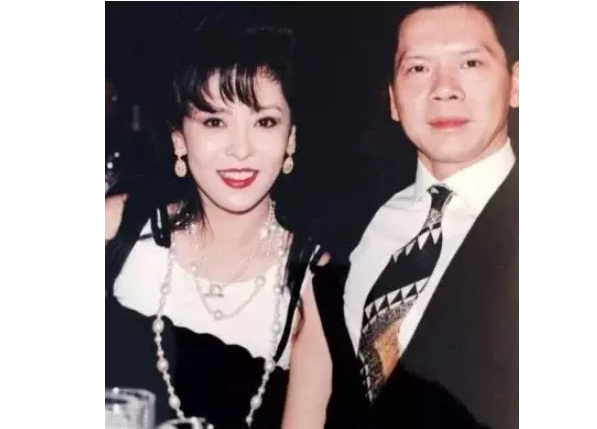 In public, it is easy to recall Tiffany to be the woman who once lambasted Stephen Chow (周星馳) and Cecilia Cheung (張栢芝), but among insiders, she is the woman who helped cultivated stars such as Andy Lau (劉德華), Nick Cheung (張家輝), and the late Anita Mui (梅豔芳). 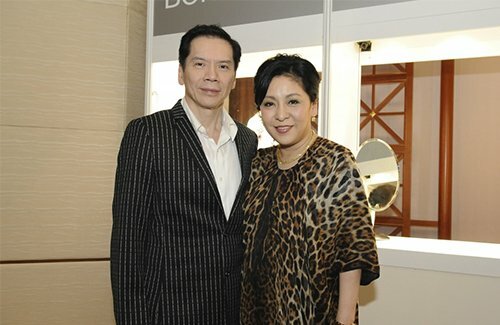 She is also the wife of film producer Charles Heung (向華強). However, behind that veil of glory is a life of struggle and hard work. In a recent Chinese talk show, Tiffany opened up about her own private life—her childhood, her early days in filmmaking, and meeting Charles Heung. She shared that she was diagnosed with leukemia when she was six years old, and just as her family was prepared for the worst, a suitable bone marrow donor was found, saving her life. When she turned 18 years old and was preparing for her college entrance exams, her mother—a gambling addict—sold her to a dance hall. It was the lowest point of her life. After becoming a model, she was introduced to Charles Heung, already a big name in the Hong Kong film industry, and her life was forever changed. Before meeting Tiffany, Charles was married to the Tawanese actress Betty Ting (丁佩), who is known for her relationship with Bruce Lee (李小龍). Charles and Betty were married from 1976 to 1977. They cited a difference in personality as a reason for their divorce. Charles said he fell in love at first sight when he first met Tiffany. In 1980, when Tiffany was 23 and Charles was 31, they got married. Even after so many years, Charles and Tiffany remain supportive of each other—when Tiffany was attacked by netizens, Charles immediately went to her aid, expressing that Tiffany is his greatest gift from the heavens. Tiffany never gave up on Charles when he was at the lowest point of his career, helping him move up step by step. Tiffany even helped Charle’s ex-wife Betty, providing them with monetary support.